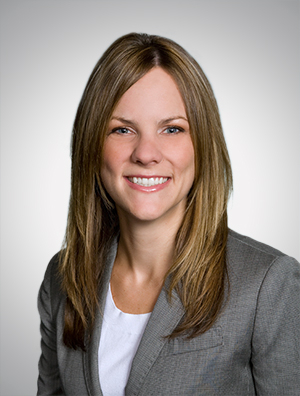 Krystal Aspey Fleischmann is a partner in the Litigation and Dispute Resolution Group whose practice extends far beyond traditional commercial litigation matters. While Krystal regularly advocates for clients across the country in cases, arbitrations, and mediations involving breaches of contract, real estate disputes, professional negligence claims, and fraud, her practice focuses on the prevention and resolution of consumer claims in all of their forms. She has defended clients from a variety of industries in state and federal courts in matters involving false advertising, state and federal consumer protection statutes, securities fraud, and RICO. In addition to her litigation practice, Krystal actively counsels clients on marketing and advertising issues arising both in traditional media and on social media platforms. Krystal's experience dealing with cutting edge marketing techniques enables her to provide creative solutions that promote her clients' business objectives while ensuring compliance with the applicable legal framework. Krystal specializes in advising clients in highly regulated industries regarding all aspects of sales and marketing, including licensure, distribution, and all forms of consumer promotions. In that role, Krystal has had the honor of serving as National Alcoholic Beverage Counsel to the second-largest brewer in the United States since 2010. Krystal also has significant experience before a variety of administrative agencies, including challenging decisions made by those agencies at all levels of government and advocating her clients' positions during the rule-making process.